At the start of our trip we envisaged immersing ourselves fully into the countries we visited. 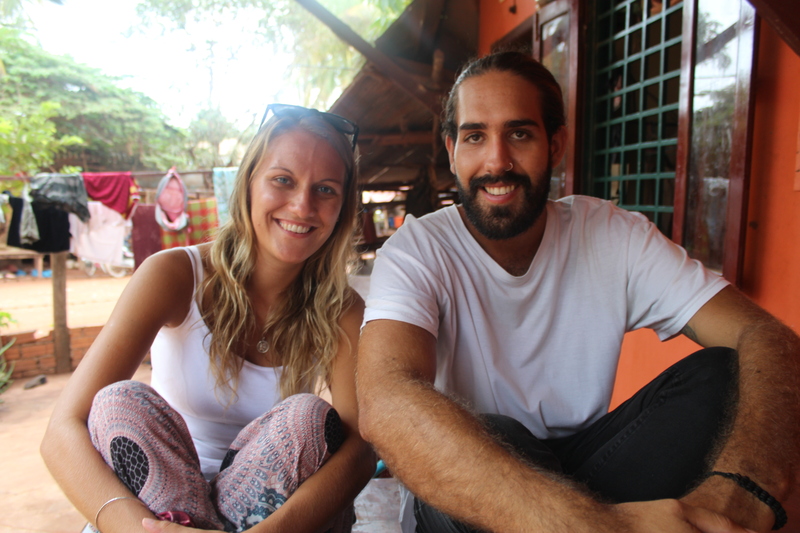 Of meeting the people who lived there and of learning to understand their ways of life on a far deeper level than the generic, tourist attractions that are a great allure for many travelers. 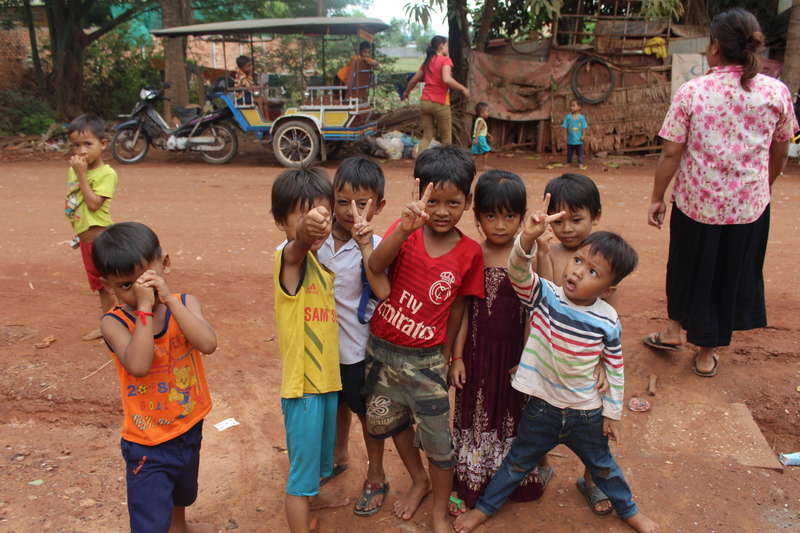 But I have to say, none of the countries we have visited afforded us that opportunity quite like Cambodia. The last destination on our list before we headed home, Cambodia was a country that was always on the peripheral of our itinerary. Now reflecting on my time traveling, Cambodia offered up all of the experiences I had wished for in just two short weeks and it is a country I hope to one day have the privilege to explore further again. Less than 40 years ago Cambodia was held under a regime that sought to eradicate hope, leaving in its evil wake a devastated country trodden into the blood stained ground. Today they have risen from the ashes and have done so with an unfaltering will to build up their country once more. 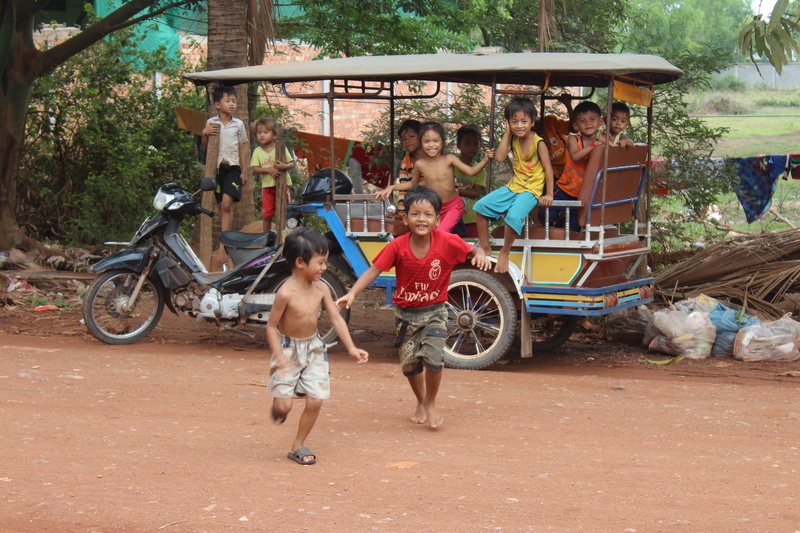 It is this testament of strength and of spirit that make the Khmer people so very remarkable. We met a great deal of amazing people in Cambodia but none quite as hospitable as our tuk-tuk drive Avesh and his family. After hiring Avesh as our driver for a tour of Cambodia’s temples, he gave us an opportunity we had been longing for. An opportunity money cannot buy. He invited us to his home to enjoy lunch with his family and his community. Arriving to Avesh’s village we were greeted with open arms by his family and a group of excited children. We spent the afternoon feasting on local dishes cooked up by Avesh’s wife and playing games with the local kids. Avesh spoke of the struggles his family and community face, of the Khmer Rouge and trauma they caused, and of how proud he is of his country. This family of four living in a house the size of my kitchen, who have never left Cambodia and who work endless hours to keep their family alive, invited us, two privileged westerners who know nothing of real struggle, to share their table as if it was nothing. But for Cam and I this gesture meant everything. 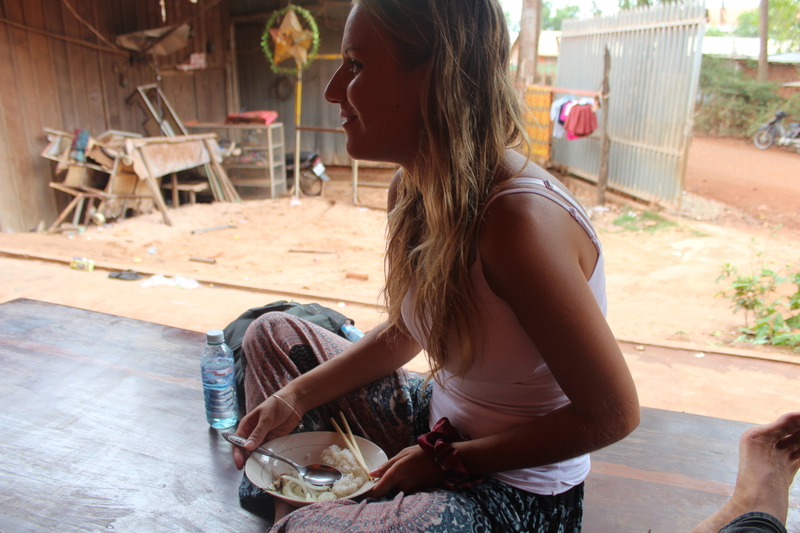 During my time in Cambodia I learnt that people are innately good. Yes during our travels we have been scammed, we have been looked upon as outcasts amongst some and have felt unwelcome in certain places, but in Cambodia we were embraced. 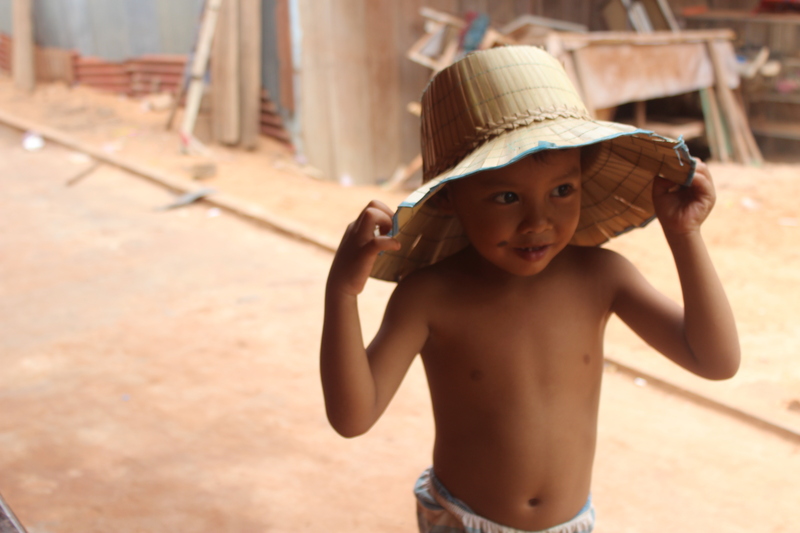 The Khmer’s are a nation whose outlook on life will penetrate the shells of even the most steadfast of cynics. Infectious in their optimism, the Khmer’s wear the scars of a past most of us could never even imagine and they do so with a smile and grace that will render you riddled with guilt at your own frivolous shortcomings. Thank you Avesh, for opening my eyes my friend.